Choose the right stove for you based on fuel type. Choose the right fireplace for you based on style type. JUST TUNE IN TO OCEAN FM FOR MORE DETAILS!! Open fires give you 20% heat for your money. 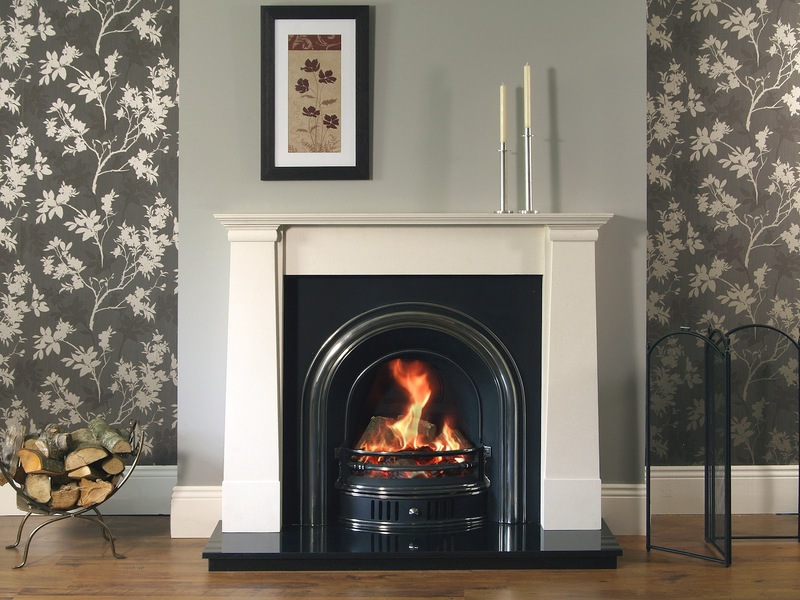 Inset stoves give you 75-80% heat for your money. Do the math!!! They pay for themselves. Do we need to say more? Stops heat loss when not in use, stops the worry of sparks on the floor.